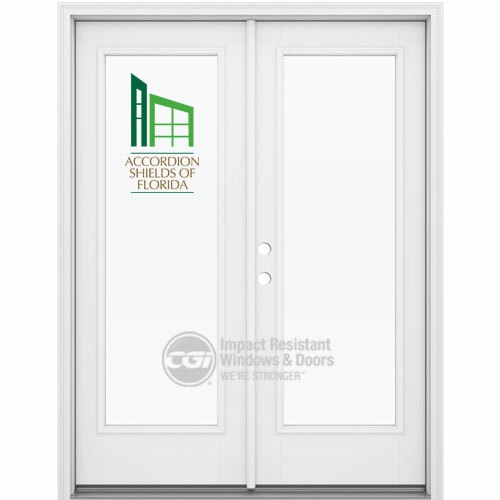 Impact Windows Center Sales and Install all the Impact Resistant Doors types available in the market. 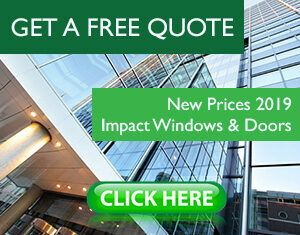 They add to the beauty of your home and reduce your energy consumption. Our doors are designed to protect your family and home against the harshest storms and deter burglars. All entry door systems and patio doors in this Impact Doors Products Types are windborne-debris resistant and approved by the State of Florida. We have the best Brands in the markets. Please feel free to browse our Catalog. A French-Style sliding door has the appearance of traditional swing French doors, with wider stiles and rails, while functioning as a sliding glass door. These doors are designed to glide horizontally with one operating panel and one stationary panel. 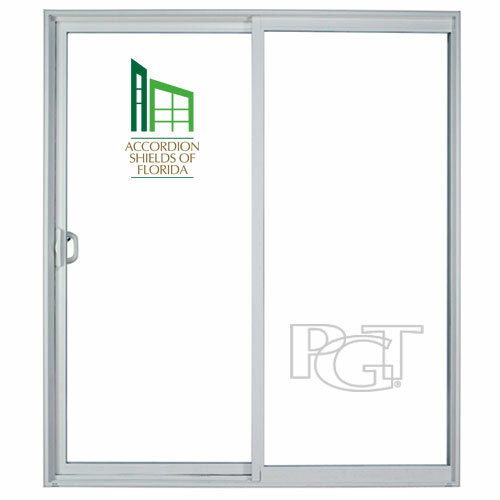 They fit into tighter spaces than our hinged doors because their panels don't interfere with your room or patio. 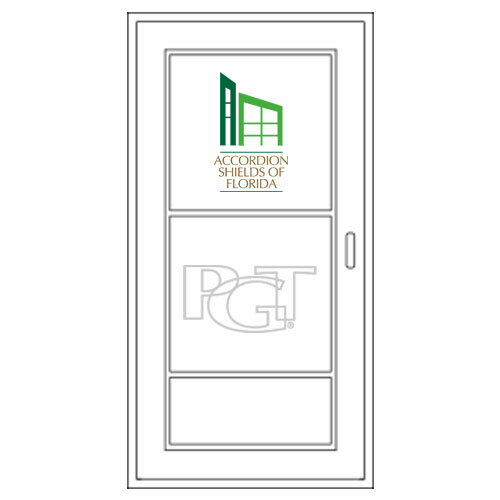 Cabana Doors are hinged door with glass panes that are ideally used for a porch, garage or pool bath. 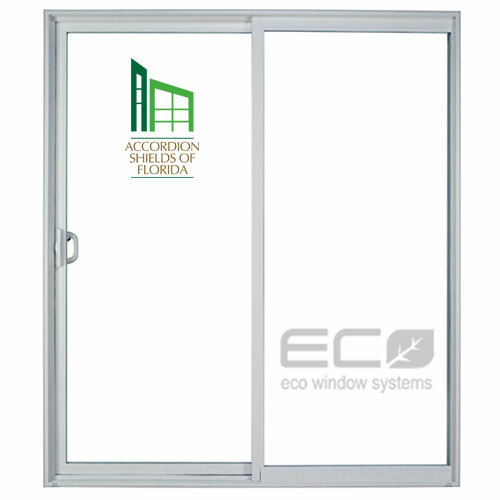 The design is sleek and modern, with no unsightly inserts or exposed weather stripping. Cabana Doors are available as single or double door options.